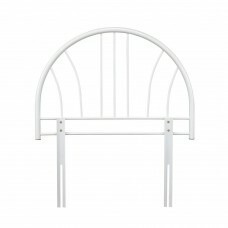 The Annabelle headboard has a contemporary arc design that is simple, attractive and affordable. It .. 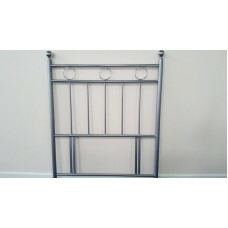 The Sussex is a superb White metal headboard and is constructed of high quality metal. It features a..